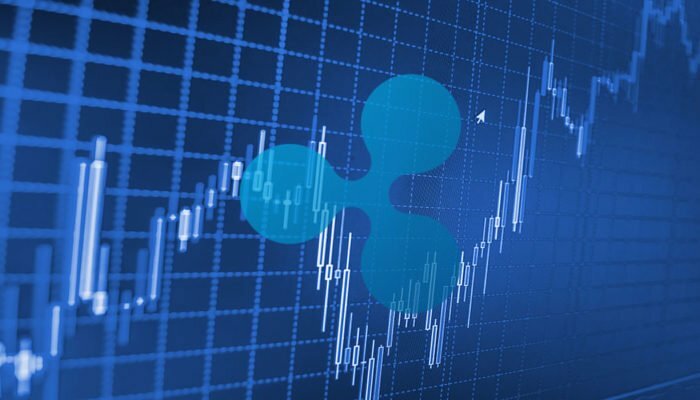 Ripple looks ready to resume its climb after pulling back on its upside breakout. Recall that price busted through a long-term descending channel to signal that a long-term uptrend is in the cards. Price has since found support at the area of interest around the 0.4500 mark and 61.8% Fib. 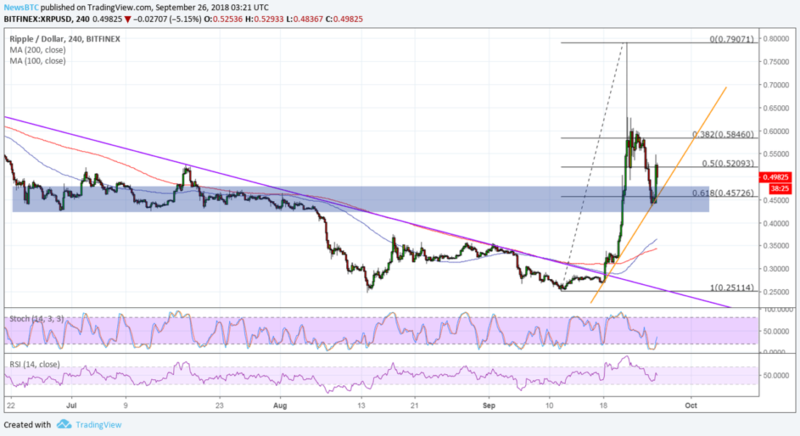 Ripple looks set to resume its climb as bulls defended the area of interest at the 61.8% Fiboancci retracement level. The 100 SMA just recently completed its bullish crossover from the 200 SMA to signal that the path of least resistance is to the upside. This means that the uptrend is more likely to resume than to reverse. More bulls also appear to have joined in on the dip to the 61.8% Fibonacci retracement level, which happened to line up with the area of interest there. Price could make its way to the next upside target around the .6000 level or the spike higher close to the .8000 mark. Stochastic is also pulling up from the oversold region to signal a return in bullish pressure. A bit of bullish divergence can also be seen as price made higher lows while stochastic had lower lows. RSI seems to have some room to head south, though, so another dip could find support at the former double bottom neckline, broken descending trend line, or moving averages dynamic inflection points. Sentiment in the industry has improved as Google will reportedly be lifting its ban on bitcoin and ICO ads by October. Recall that the tech company previously banned these on their search engine in order to protect consumers. However, the company will only be approving ads from regulated cryptocurrency companies based in the US and Japan, so it’s a relatively limited market. Still, it could revive interest in cryptocurrencies in these countries, which still account for majority of trading volumes.